The Association of Securities & Exchange Commission Alumni (ASECA) will be honoring David Becker, former General Counsel and Senior Policy Director of the Commission, as the 2019 Recipient of its William O. Douglas award during their annual dinner held at the Ronald Reagan Building and International Trade Center in Washington, DC, on Thursday, February 21st. David Becker served as General Counsel and Senior Policy Director of the Commission from February 2009 through February 2011. He was General Counsel of the Commission from January 2000 through mid-2002 and Deputy General Counsel from August 1998 through December 1999. Mr. Becker served under three Chairs. He led the Commission’s Office of General Counsel in advising the Commission on all matters before it and in advocating on behalf of the Commission in a broad variety of matters. He was particularly active in preparation of the Commission’s definitive materiality pronouncement, SAB 99; the Commission’s auditor independence rulemaking in 2000; and the Commission’s participation in the regulatory reform efforts that became the Dodd-Frank Act, as well as the initial implementing rules. He was in Washington at the Commission on September 11, 2001, and with Chairman Pitt in New York the next day. 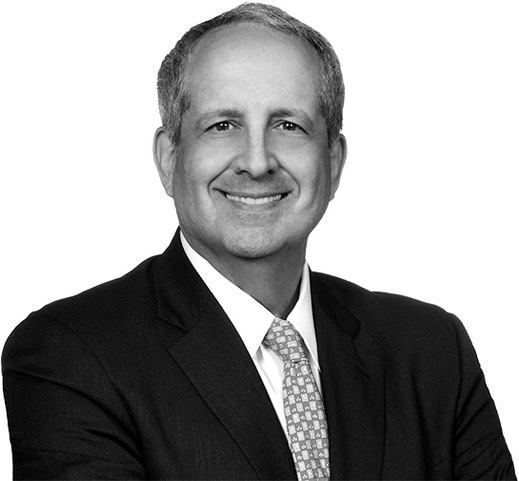 Mr. Becker is currently senior counsel at Cleary Gottlieb, which he joined as a partner when he left the Commission in 2002 and to which he returned after leaving the Commission in 2011. Between July 2014 and January 2017, Mr. Becker was Chief Legal Officer at Och-Ziff Capital Management LLP. Between 1978 and joining the Commission in 1998, Mr. Becker was an Associate and then a partner at Wilmer, Cutler & Pickering. Mr. Becker clerked for Judge Harold Leventhal of the U.S. Court of Appeals for the DC Circuit and for Associate Justice (retired) Stanley R. Reed of the U.S. Supreme Court. Mr. Becker graduated from Columbia Law School, where he was Editor-in-Chief of the Columbia Law Review.